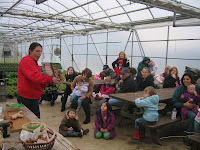 On Tuesday, January 17, Terhune Orchards will host the first 2012 winter session of their Read & Explore Program at the farm. The topic of the session is The Gingerbread Man. The classic tale of The Gingerbread Man will be read and each child can have fun decorating a large gingerbread man cookie to take home. The children will be able to see how many ingredients of the gingerbread man come from farms. 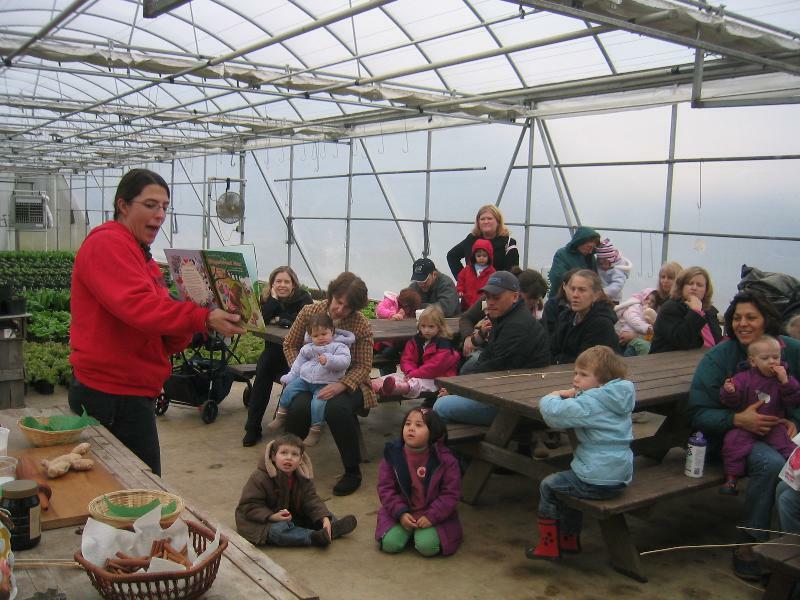 Read & Explore is Terhune Orchard's winter education series with sessions in January, February and March. The program combines reading stories and doing related craft activities. Parents/guardians and young children (ages preschool to 8 years) are welcome. The sessions begin at 10:00 am and last about one hour. Each session costs $5.00 per participating child, which includes the materials for the activity. Parents should call ahead to register. The number at the farm is 609-924-2310. Check-in is at the farm store. Children must be accompanied by an adult. Terhune Orchards is located at 330 Cold Soil Road in Princeton.